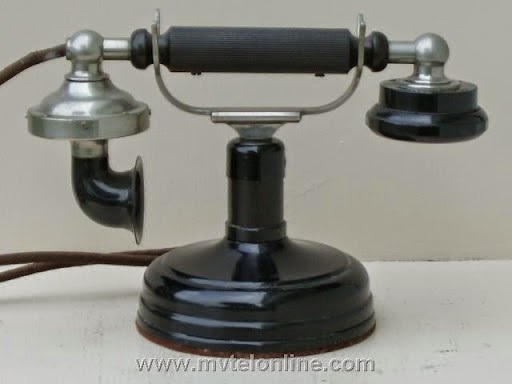 ...this was a "pre-dial" phone...you know, pick up the phone and ask the operator to connect you to Pennsylvania 6-5000...though really, that's a 1940's phone number (and swing song)...in 1905 it would have been more like "Operator, get me 1052 please" since phone numbers were only 4 digits long. Richard Rose from www.ericofon.com is working on it for me. Snow's almost gone now, thankfully...temps have warmed up into the 40's, and raining...suits me fine as mid-November was way too early for that much of the white stuff. 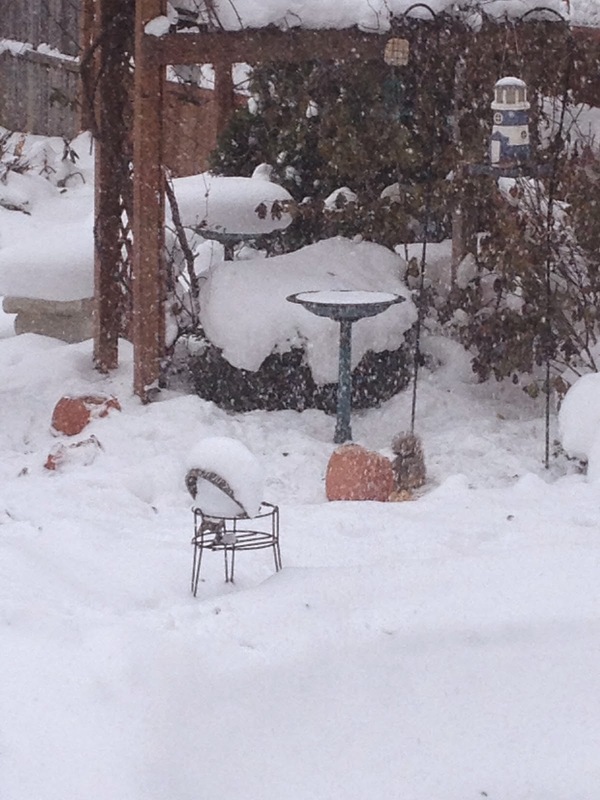 Mr. Squirrel dining on the remains of a Jack-O-Lantern during our snow storm. Tomorrow starts a very busy week and the official start of our peak season at work...I'm so excited I could spit, but spitting is a nasty habit so I won't.